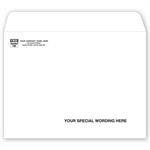 1013EW White Mailing Envelope Open End 10 x 13"
5Forms Business Checks & Forms > Envelopes > 1013EW White Mailing Envelope Open End 10 x 13"
A rugged design and secure seal make the Open End with Standard Seal White Mailing Envelope - 1013EW a great choice for catalogs, photographs and larger documents. 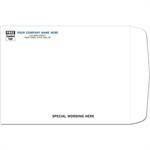 28# Crisp white wove stock unsures a professional appearance. 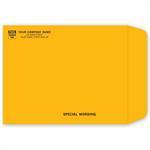 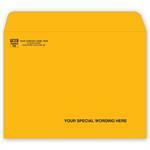 $80.64 1013EW White Mailing Envelope Open End 10 x 13"